The plant performance is related to the composition of feedstock input (calorific value and moisture content). Average MSW content varies from country to country since there is the difference in climate eating patterns, and initial sorting of waste. 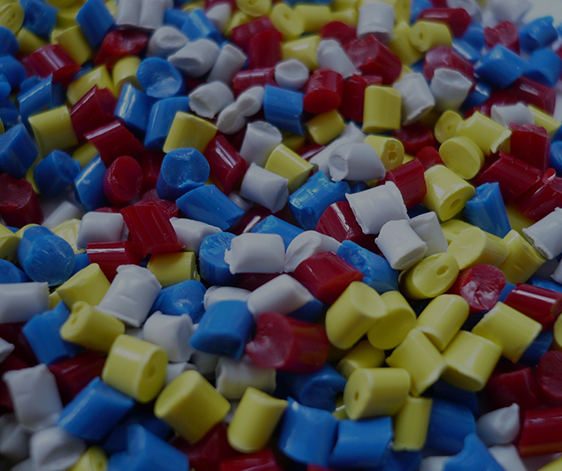 Due to the built-in design features, the MPSC system successfully accommodates sudden fluctuations in the waste quality from its average value, which occur within the facility. This pyrolysis system for treatment of MSW and other wastes demonstrates excellent practical performance in controlling the emission of harmful substances such as dioxins with levels dramatically lower than regulation values. No special chemicals, which may have impact on the overall environmental performance, are required for the process. 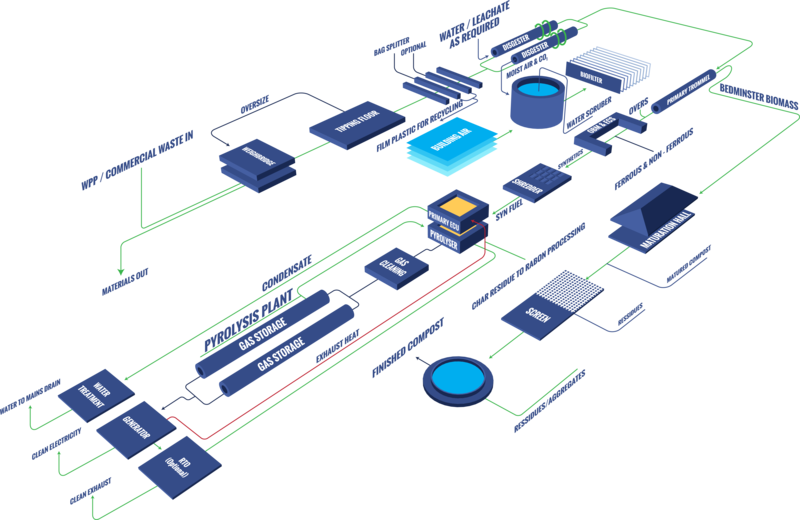 The MPSC plant does not produce waste water effluent from the gas cleaning system. Along with this obvious environmental advantage it also makes the system less expensive. Another environmental aspect is the reduction of the residuals. Solids after the treatment at the facility can be used in the building industry. The WPP SynEnergy System Composting MBT front-end, to produce a high purity compost, followed by a pyrolysis stage to cleanly convert any synthetics to electrical energy. This results in an in-vessel MBT system that is energy self-sufficient and exports a significant amount of clean electrical power. The use of pyrolysis to reduce the synthetic materials to a clean gas ensures that any pollution is minimal and that dioxins and furans are not produced. The conversion of biomass to compost and synthetics to energy, results in a facility that provides high quality, organic-rich soil conditioner without the need for external power and greatly increase WPP landfill diversion which can be as high as 90%, dependent upon the waste stream. The MBT front-end ensures that recyclable materials can be cleanly recovered. The WPP SynEnergy System is particularly suitable for areas of poor soil quality where the true value of compost will be recognized and valued. And because of these reasons, scrap tires are dangerous wastes that need to be paid attention to. The amount of scrap tires in many different countries are expressed in millions of tons. Grazed to be used as shoe-sole material (only exterior part of tire is grazed). GRANULIZING IS NOT A RECYCLING OPERATION. The evaluation methods listed above contribute to the reduction of the amount of waste tires but can never be a long-term and permanent solution to waste tire problem. This pessimistic picture caused environmental organizations, universities, research institutions and private entrepreneurs like us to conduct research and development studies over the recycling methods concerning scrap tires. 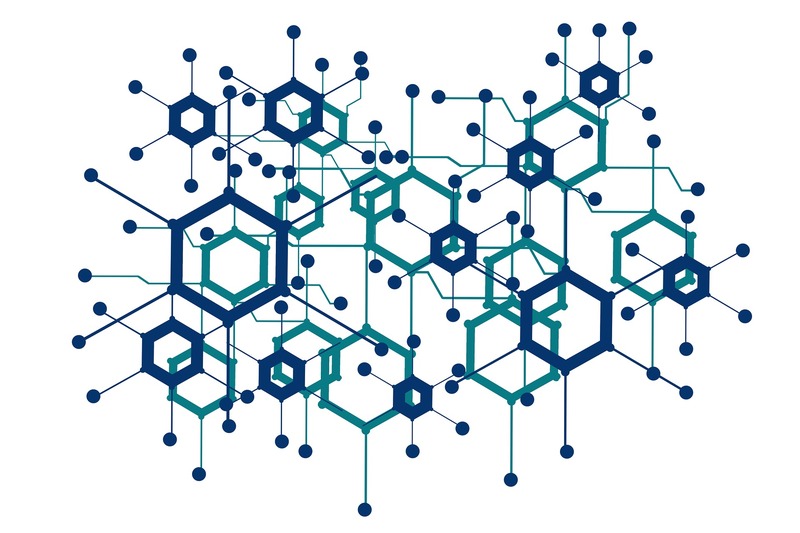 WPP has assembled the first and only PYROLYSIS WASTE TIRE RECYCLING FACILITY by using its own equity after 3 years of research and development studies over the technique known as PYROLYSIS which is mainly practiced in universities and laboratories in experimental scales. THE SYSTEM DEVELOPED BY WPP. Pyrolysis process is the thermal decomposition of organic materials in an oxygen-free environment and is an endothermic reaction. It requires an input of heat energy, pressure and pre-determined temperature depending on the organic material to be pyrolized. Pyrolysis process has phases and in each phase different decompositions originate therefore different products (steam, gas, oil, etc.) are obtained. Phases of the process are determined by the process temperature, pressure, duration, and the variety of organic materials to be processed (scrap tire, plastic bottles, medical waste, etc.). WPP’ss recycling technology is based on the implementation of pyrolysis on waste tires. The optimum phase durations, temperatures, pressures, vacuum levels, amount of waste tire to be processed and other side factors are determined by BAHAR END.s 4 years of experience of research and several laboratory applications. 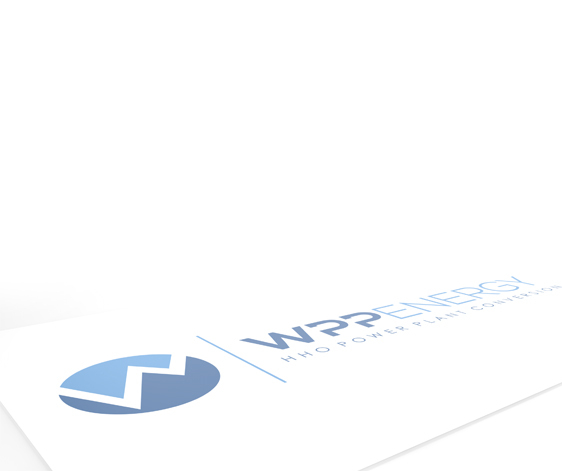 WHAT MAKES WPP DIFFERENT IN WASTE TIRE RECYCLING? 100% waste tire recycling is achieved (no churn left after the process). 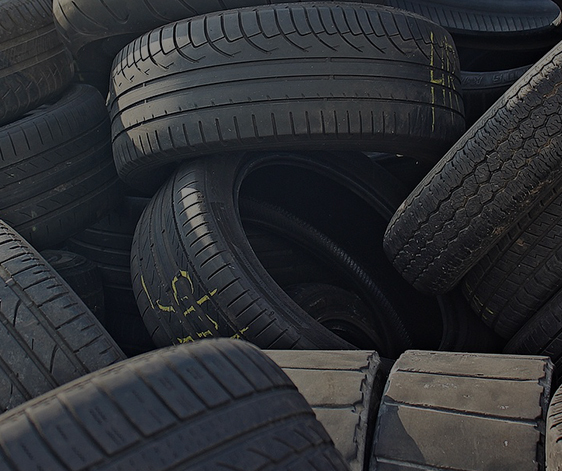 Each recycled ton of tire preserves 10 tons of CO2 that is a major greenhouse gas. The recycling facility can be constructed and ready to be operated in 6 months. During and after the process; no soil, water or air pollution is observed. Creates economically valuable products out of waste (all of the products are industrial raw materials that have a market value). System gives the opportunity to governments and local administrations to deal with the waste tire problem to a great extent. Raw material (waste tire) is cheap and easy to provide. System prevents the spread of diseases caused by waste tires. The system is applicable for the waste tire components (rubber dough, used rubber, granulated rubber, etc.) which are the by-products of tire production. WPP’s pyrolysis process duration ranges from 4 to 12 hours depending on the amount and type (car tire, truck tire, etc.) of the recycled tires. During the process different vacuum values are applied in pre-determined temperatures and obtained gases in different phases are channeled to coolers and the condensed gas is stored as fuel-oil in tanks. The non-condensable gases have a high calorific value and could be used as energy resource in burners for thermal energy production. Detailed research and development studies for the evaluation of non-condensable gases are being carried out. Carbon black and steel wire mixture obtained as the result of the pyrolysis process is sieved and separated by magnets and carbon black is dispatched to grinding section to be crumbed to 30-40 micron size. Finally packaging takes place. Steel wires are stored in waste steel gathering area.